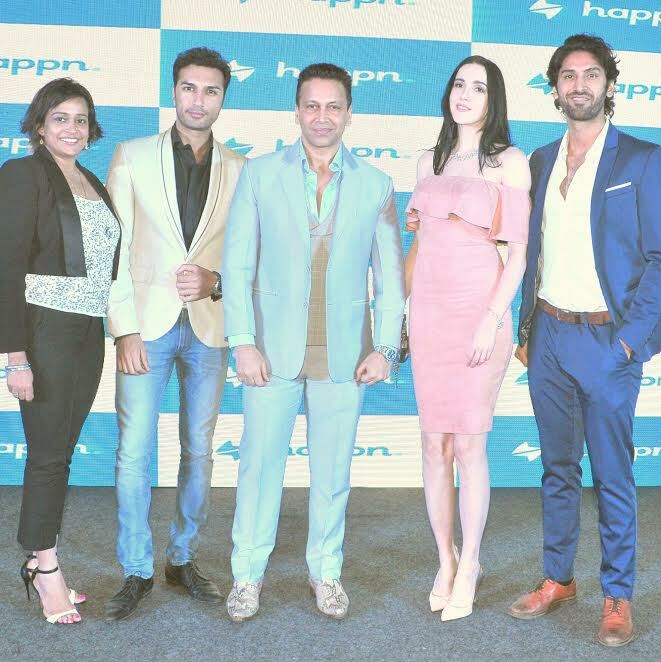 Swaraaj Kapoor- Owner and Farzan Athari- Managing Director of Mirabella Group at the launch of digital global meet up application named 'Happn' by Hrithik Roshan. Swaraaj Kapoor & Farzan Athari are one of the most sought-after dapper dressers in F & B Industry. Blessed with a great physique, light eyes, and a killer smile, the duo dressed to impress at the launch.